A surge in gold purchases by central banks to the highest since 1967 helped push global demand for the metal up four per cent last year, the World Gold Council (WGC) said on Thursday. Driving the increase were central banks which bought 651.5 tonnes - 74 per cent more than in 2017 and the second highest annual total on record - as countries including China and Poland joined Russia, Turkey and Kazakhstan in adding to their reserves, the WGC said. Jewellery demand was relatively unchanged at 2,200 tonnes, with rising consumption in China, the United States and Russia offsetting a steep decline in the Middle East and a very slight fall in India. Retail investment in gold bars and coins grew 4 per cent to 1,090.2 tonnes - helped by a sharp 222-per cent rise in demand in Iran to almost 62 tonnes, according to the WGC. Interest from financial investors was lacklustre, with exchange-traded funds adding 68.9 tonnes to their holdings over the year, down 67 per cent from 2017. 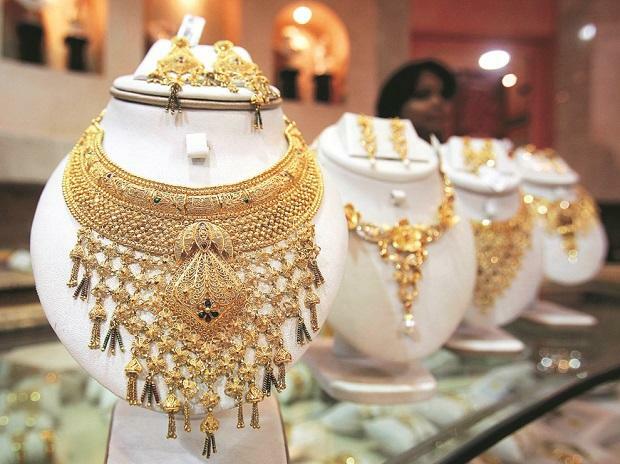 Demand for gold in electronics and for jewellery fell as consumers scaled back spending, while investment demand rebounded and exchange-traded funds saw large inflows. "Economic uncertainty, slowdown, (and the) U.S.-China trade conflict supported investment flows," said the WGC's head of market intelligence, Alistair Hewitt. "The flip side is that it hit some elements of the market," he said, adding that this dynamic is likely to run through 2019. Global supply of gold grew by one per cent to 4,490.2 tonnes last year, the WGC said.